Dave hails from the Northeastern US and currently lives in the Columbia River Gorge. His background lies in rock, ice and ski guiding as well as outdoor education. Dave’s personal climbing pursuits have taken him around the world, 2 summits of Mount Everest, ski descent of K2 from 8350 meters, Broad Peak, Eiger, three winters of skiing in the Indian Himalaya, sport climbing in Italy and alpine rock in Alaska are some highlights. 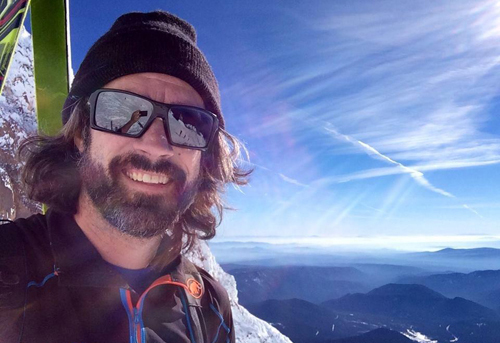 With over a decade of ski patrol experience, Dave now spends his winters ski patrolling on Mt Hood. Visit K2Tracks.com for more information.